Capital RC&D currently works with the USDA Natural Resources Conservation Service (NRCS) to provide technical staff to NRCS offices. These remotely-stationed Capital RC&D staffers work with NRCS staff to support the implementation of best management practices on farms and natural land. They also provide educational outreach to producers. 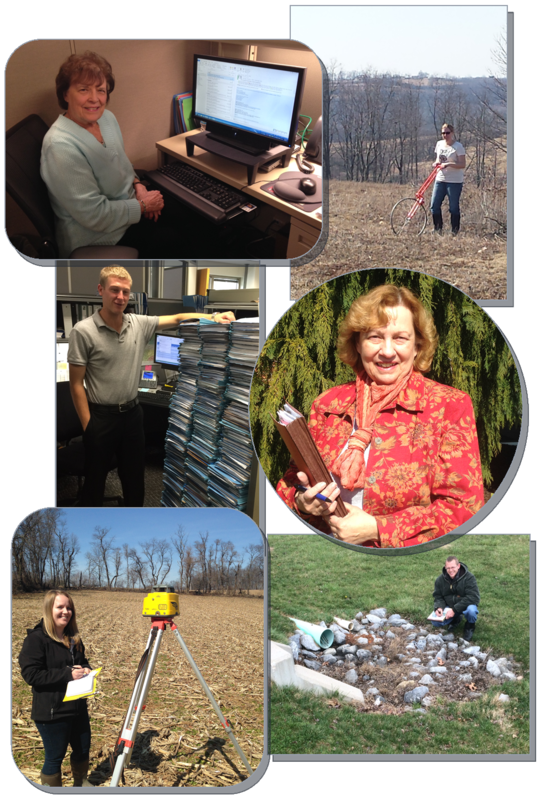 During 2015 Capital RC&D employed 21 different staff members who were stationed in 10 different NRCS offices. These employees provided a wide variety of assistance that ranged from crucial administrative and outreach functions, to technical support for wildlife conservation and best management practices. In providing the additional support to NRCS offices, these employees enable our region and state to optimize the benefits of Farm Bill programs. ​The purpose of the program is to enhance and amplify the positive impact of NRCS conservation programs in Capital RC&D's seven county region and in the state. Through the efforts described below we plan to provide technical support to private landowners currently participating in NRCS programs as well as providing technical support to others controlling private land to support soil and water health and conservation. Through this work we will impact the land management decisions and positively impact the success of hundreds if not thousands of landowners.